LeinoCast has been a recognised, valued partner in the marine industry for decades. Our production lines and methods are specialized to fulfill the high standards of the marine industry. The requirements set for marine and offshore products are especially high. The safety regulations and production control in the field are extremely stringent. 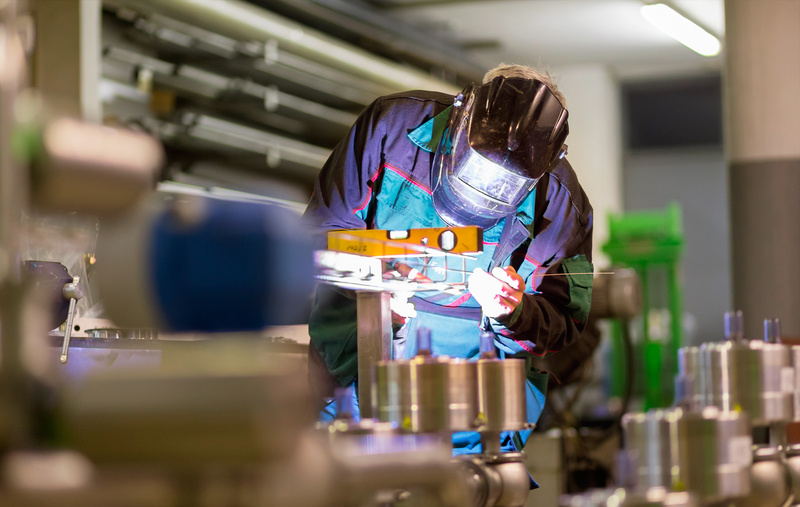 The service life of products is long, and therefore components must endure strain for decades. For this reason, our components must fulfill these requirements and pass several different quality control tests. Typically, we manufacture components for propulsion systems, gearing systems, and engines. Many of the components we manufacture require classification, which we organise. We’ve gained knowledge and specialized our production for marine industry over decades. 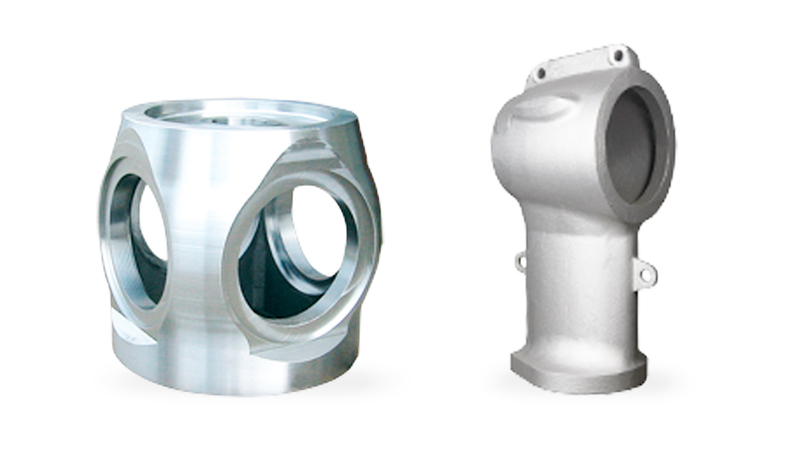 We’ll give our specific marine industry expertise to your use to create together the best solutions for every matter when it comes to castings.